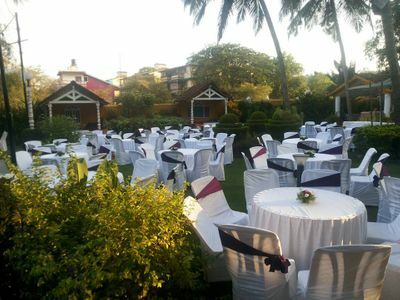 I got married in Sukhsagar Beach resort in December 2018. 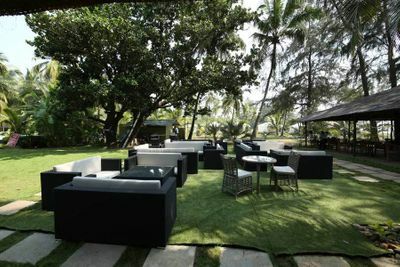 Totally loved the place and the ambience. 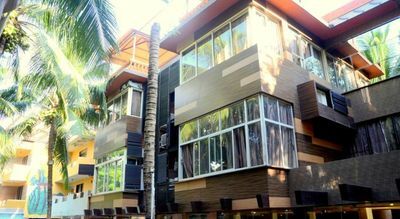 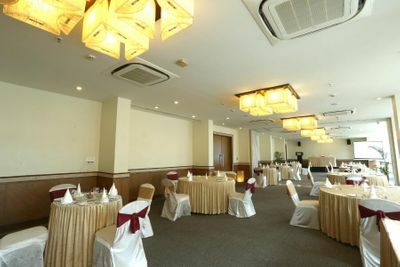 A very upscale, classy and very sophisticated place. 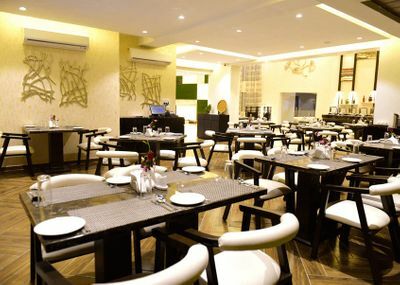 Best part is the 24/7 restaurant and the food is also very tasty. 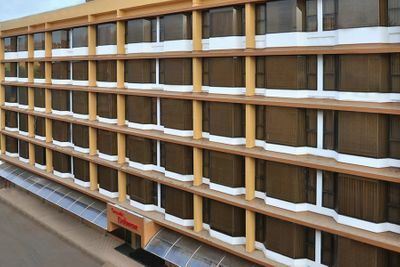 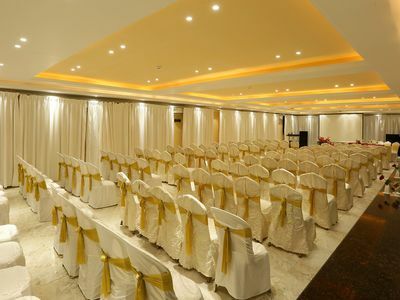 Exotic rooms to choose from. 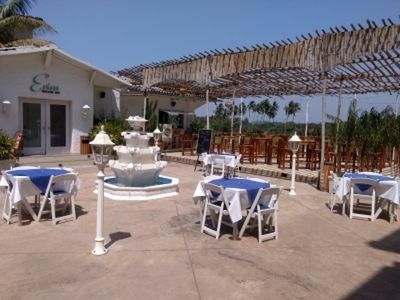 Big shout out to Zeebop By The Sea for the gorgeous wedding venue and amazing FOOD! 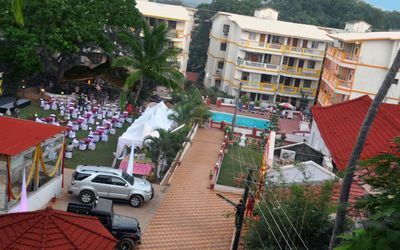 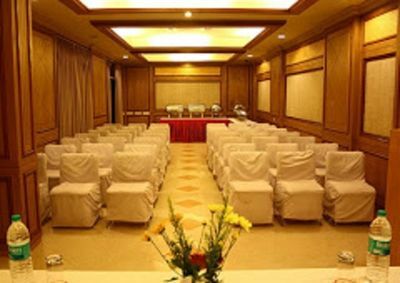 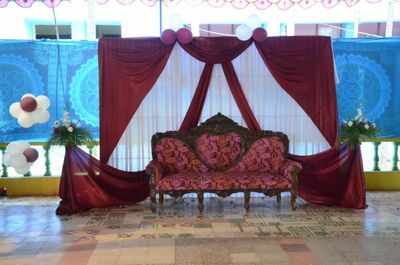 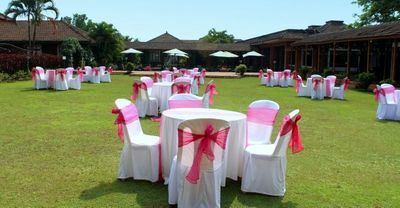 Weddings in Goa are a big affair and planning a wedding starts at the wedding venue. 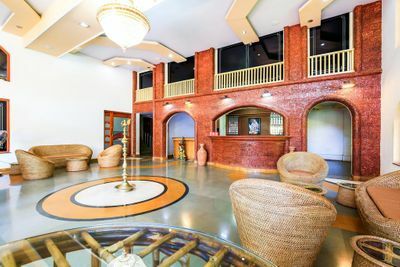 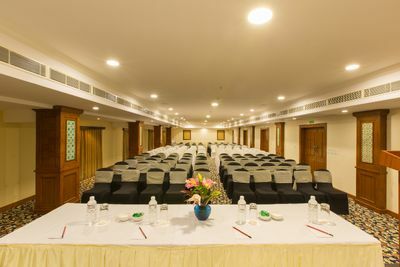 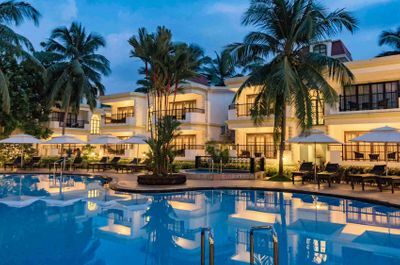 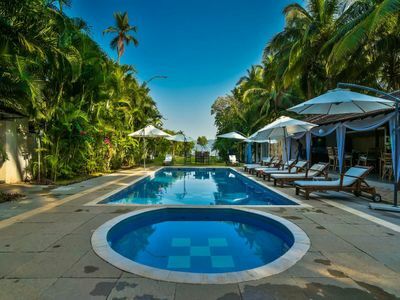 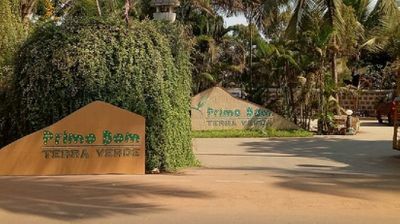 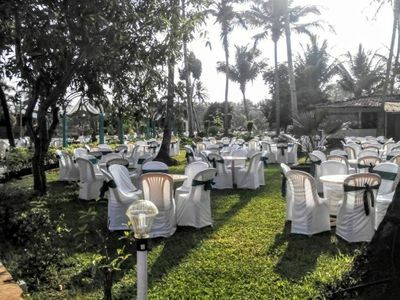 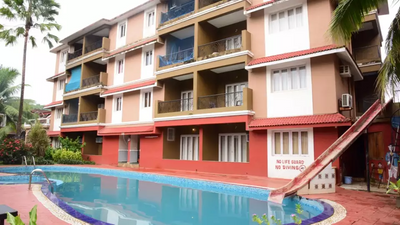 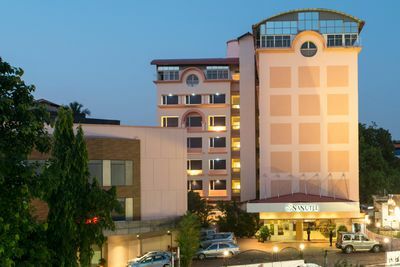 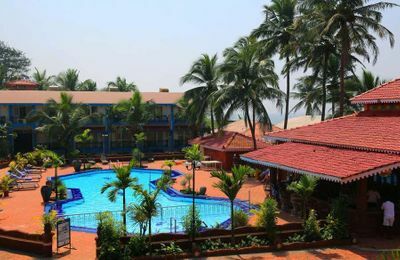 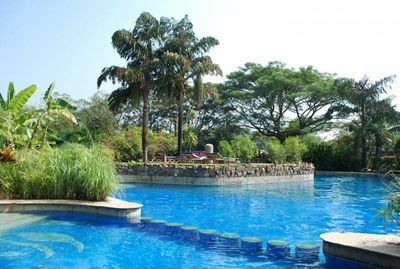 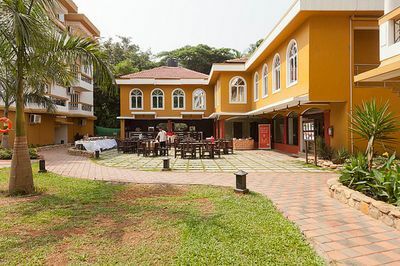 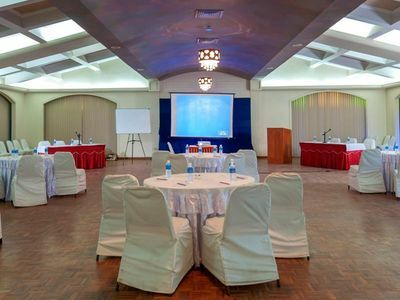 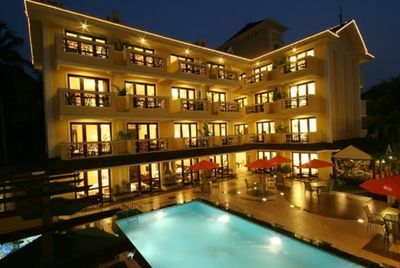 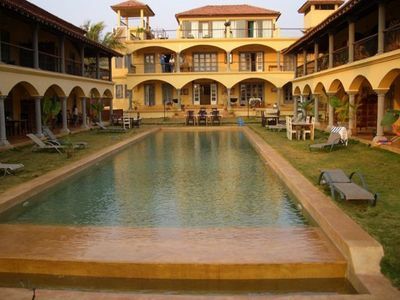 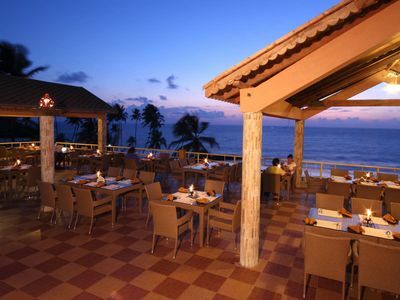 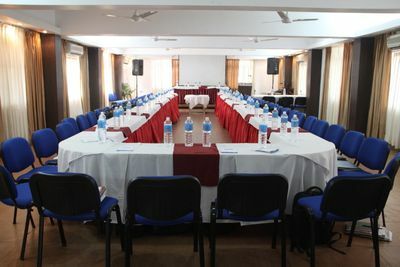 So how do you go about booking the best venue in Goa for you ? 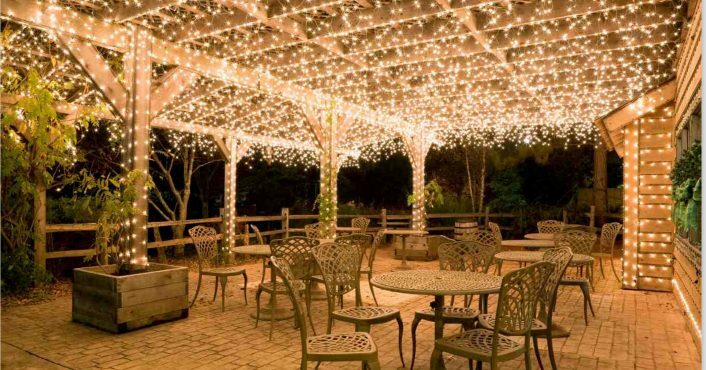 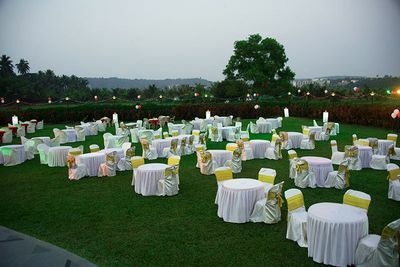 Start by deciding whether you would like an indoor wedding or an outdoor one. 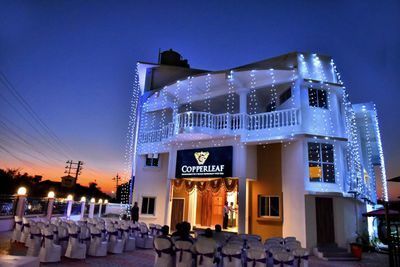 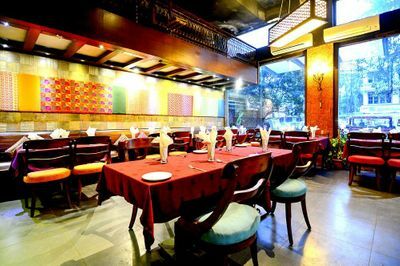 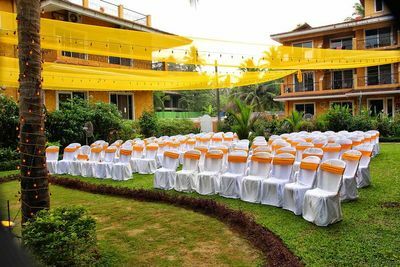 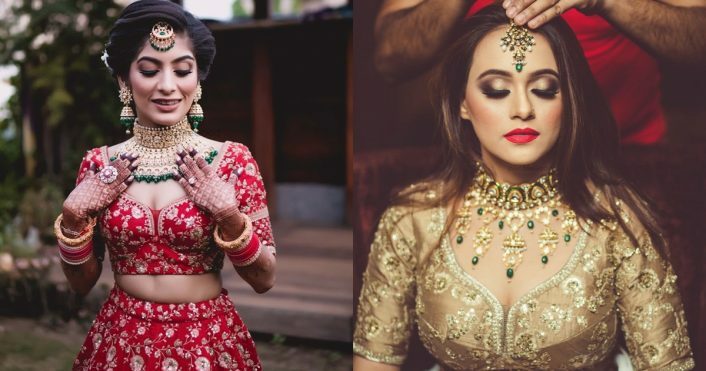 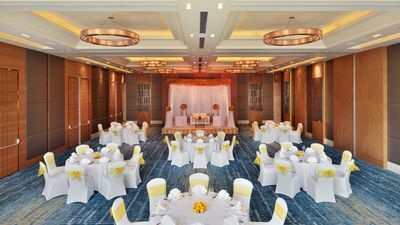 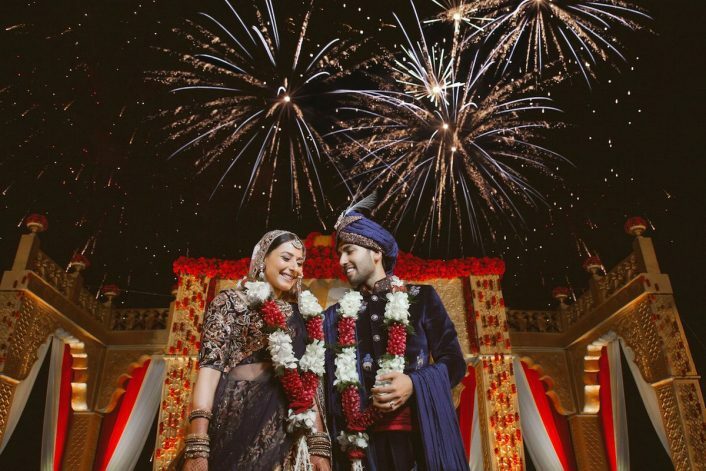 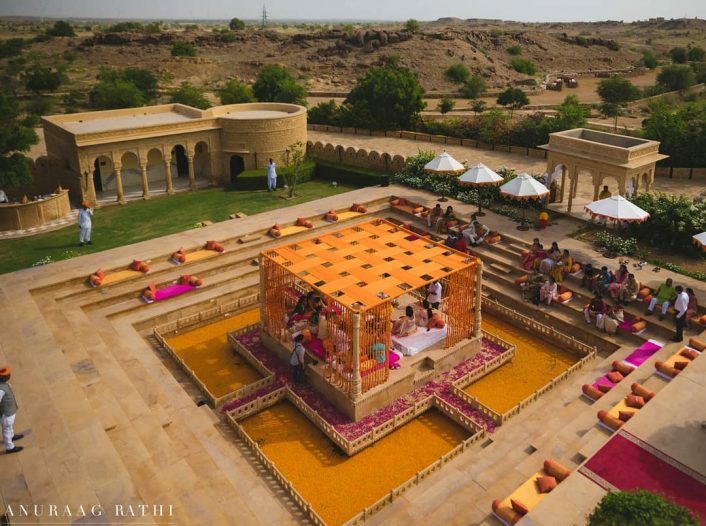 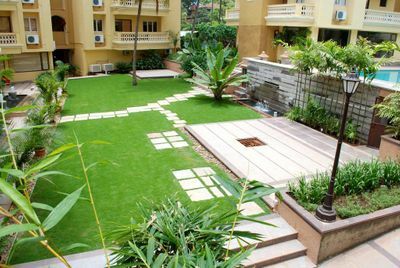 Depending on this, choose from either top banquet halls, marriage lawns, lush green farmhouses near Goa, or just intimate garden party venues for a small gathering using our filters above. 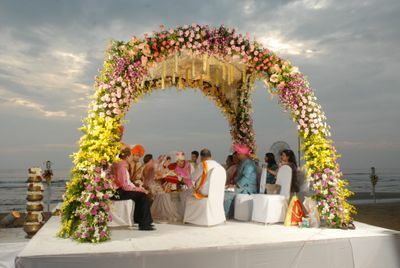 Next filter by price per plate so you can make a selection from luxury hotels, or budget marriage halls. 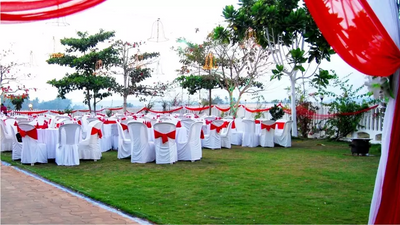 Also keep in mind the function you are having - a top wedding venue may not be perfect for receptions and vice versa. 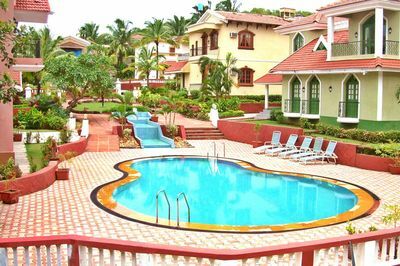 Last but definitely not the least - pick an area in Goa most convenient to you.